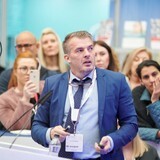 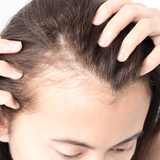 Aesthetic practitioner Dr Claudio Urbani will host an Expert Clinic focusing on the successful treatment of stretch marks on Friday March 1 at the Aesthetics Conference and Exhibition (ACE) 2019. 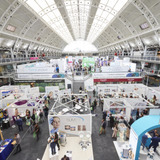 Nurse prescriber Sandy Green will host a half-hour Expert Clinic session from 2pm on Saturday March 2 at the Aesthetics Conference and Exhibition (ACE) 2019. 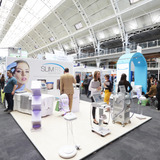 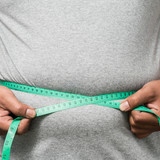 An Expert Clinic session focusing on obesity will take place at the Aesthetics Conference and Exhibition (ACE) 2019 on Saturday March 2 from 3.30pm. 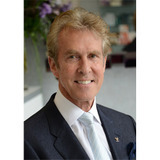 Aesthetic technology supplier Enoura Aesthetics will host an Expert Clinic session focusing on the use of high intensity focused ultra sound (HIFU) for non-surgical treatments. 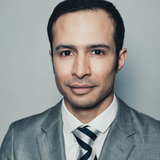 On Saturday March 2, cosmetic doctor and hair restoration surgeon Dr Max Malik will hold a half-hour Expert Clinic session from 11.30am at the Aesthetics Conference and Exhibition (ACE). 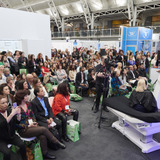 Hyaluronic acid manufacturer Teoxane will host two in-depth two-hour symposiums on March 1 and 2.